FREO COMMUNITY RAISES $ 30,000 FOR NEPAL! Well done to all the hardworking and passionately committed people in the Fremantle community who organised the RESTORING NEPAL CONCERT and other events. I was just told that close to $ 30,000 was raised for the earthquake victims in Nepal. So a very, very big THANK YOU! to the musicians from Empire Blues, Mutima Band and the Nervous investors, and to those who donated items for the raffle, and the Fremantle Sailing Club for supplying the venue. It gives one a real warm and fuzzy feeling to see that people do care, even about countries and people they have never met. Well done all and thank you so much! Comments Off on FREO COMMUNITY RAISES $ 30,000 FOR NEPAL! 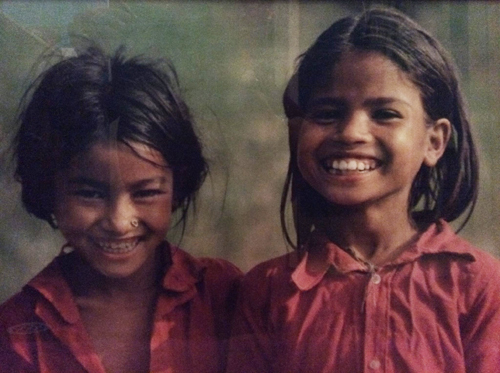 RESTORING NEPAL CONCERT THIS SATURDAY! A reminder that tomorrow evening the Fremantle community will try to raise money for the earthquake victims in Nepal at the RESTORING NEPAL CONCERT at the Fremantle Sailing Club. It starts at 7 pm, Saturday June 13 and tickets are only $ 25.00 so come along for an evening of music by the MUTIMA BAND and EMPIRE BLUES and more. There will be a silent auctions with some great items for sale such as a five day stay in Bali, a fully signed jumper by all the Fremantle Dockers footy players, etc. The Buddhist Gyuto monks of Tibet will be in attendance so maybe this will be the rare chance of seeing them dance. The bar will be open and there will be food for sale, so no reason whatsoever to stay at home! Please spread the word through your network as every dollar will help to get shelter and clean water to the affected people. Comments Off on RESTORING NEPAL CONCERT THIS SATURDAY! GUYOTO MONKS ATTEND RESTORING NEPAL CONCERT! Exciting news that thanks to the generosity of BLUE BODY SPIRITUAL CENTRE the Guyoto Monks of Tiber will be attending the RESTORING NEPAL CONCERT on June 13 at the Fremantle Sailing Club. This will be a fundraising and fun raising evening with music by Empire Blue and Mutima Band and great things to buy at the massive silent auction. Tickets for the night are only 25 dollars, so it’s a bargain that will help the victims of the earthquake in Nepal and Tibet. Tell your friends, buy tickets at presents for birthdays, etc. and come en-masse to support Nepal! Please spread this through your social media and other networks!!! Comments Off on GUYOTO MONKS ATTEND RESTORING NEPAL CONCERT! It’s only twelve more days to the RESTORING NEPAL CONCERT on June 13 at the Fremantle Sailing Club-152 Marine Terrace- so book your tickets at OZTIX. Tickets are only $ 25 plus booking fees. http://tickets.oztix.com.au/?Event=52560. OZTIX will donate the booking fee to the fundraising! The fun will start off at 7 pm with music by EMPIRE BLUES, MUTIMA BAND, LES KARSKI AND THE NERVOUS INVESTORS and DJ ADELLE HITCHCOCK. Come along to support a great cause and have fun while helping others! There was a good atmosphere in the Fremantle Notre Dame university Drillhall last evening with many people browsing through a large number of clothes brought in for the CLOTHES SWAP FOR NEPAL fundraiser organised by Acacia Armstrong. I don’t know how many people attended and how much money was raised but there was also a silent auction of bicycles generously donated. There will be a few more of them at the Concert for Nepal on June 13, so book your tickets! At the Fremantle fundraising concert for the earthquake affected people in Nepal we will also do a silent auction, so hopefully the Fremantle business and art community will support that with generous donations. Hotel stays, dinner vouchers, artworks, and things that might raise significant money is what we are looking for. We already have a wonderful five days stay at the Blue Buddha villa in Bali that alone is worth attending the concert for at the Fremantle Sailing Club on June 13. Of course we are also very happy to just receive donations from the corporate sector, maritime industry, City of Fremantle, Fremantle Ports, the tourism and development industry, etc. BUY NEPAL CONCERT TICKETS FOR MOTHER’S DAY!!!!!!!!!! There is still time today to buy tickets on-line as a present for Mother’s Day for the for Restoring Nepal concert fundraiser on June 13. Just click here: http://tickets.oztix.com.au/?Event=52560, pay and book and look after your mum and after the earthquake victims in Nepal. It means you’ll do two good deeds for the price of one and mum will have a great evening at the Fremantle Sailing Club! Comments Off on BUY NEPAL CONCERT TICKETS FOR MOTHER’S DAY!!!!!!!!!! 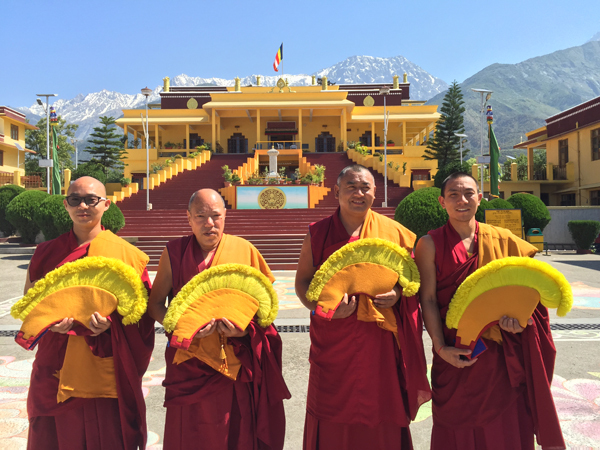 This is our journey to raise $20,000 in emergency earthquake relief in Nepal ~ being donated to Oxfam and The Gyuto Monks of Tibet. We are a grass roots community group with members from the Perth Nepalese community, ethical fashion retailers based in Nepal, the Gyuto Monks of Tibet (based in Kathmandu), the University of Notre Dame, and individuals and families who have been personally affected by the earthquake disaster. Come and meet our team at fashion and music events linked below or donate to our Crowd Funding page. Our set fundraising goal represents 50 Major Emergency Appeal Relief kits from Oxfam each providing 11 families with life-saving water kits, emergency hygiene kits and a temporary toilet to avoid the spread of disease and provide dignity to people who have almost lost everything. Together we aim to empower the capacity of Nepalese and Tibetan people to rebuild their country and preserve their cultural heritage. 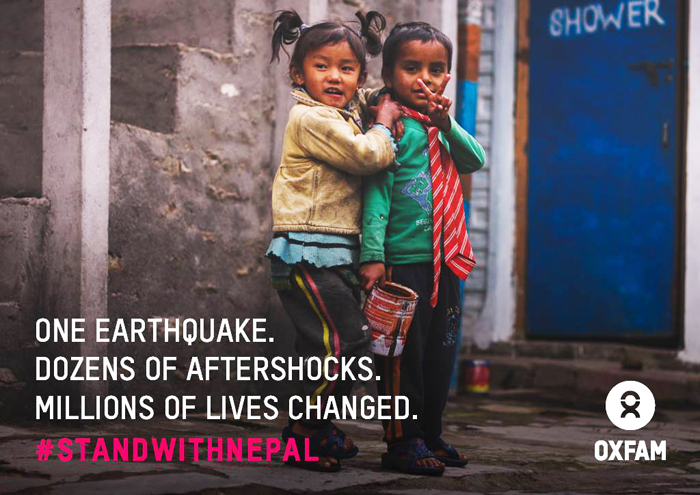 CLOTHES SWAP FOR NEPAL is a fantastic idea to raise funds for the victims of the recent earthquake there, so make sure you participate and bring some good-quality clothes and swap them at the Notre Dame University Drill Hall on Friday May 22 between 4-8 pm. The Drill Hall is on the corner of Croke Lane and Mouat Street. Nyoongar elder Richard Walley will do a welcome to country.